CELEBRATE 12 YEARS OF SPECIAL HOCKEY! This END-OF-SEASON CELEBRATION is open to skaters and non-skaters, friends and family, and anyone who wants to cheer! All event participants will receive a T-shirt while supplies last, so be sure to get there early. Help the Cheetahs raise $25,000 to support their outstanding Special Hockey program. Make a gift or volunteer to help with the event. 100% of the money raised will fund ice expenses and programs for Cheetahs Montgomery Special Hockey. DONATE ONLINE or mail a check payable to "Special Hockey Montgomery," P.O. Box 34089, Bethesda, MD 20827. Remember to list the Cheetah you are supporting with your donation and to include a special message! THANK YOU FOR SUPPORTING THE CHEETAHS! 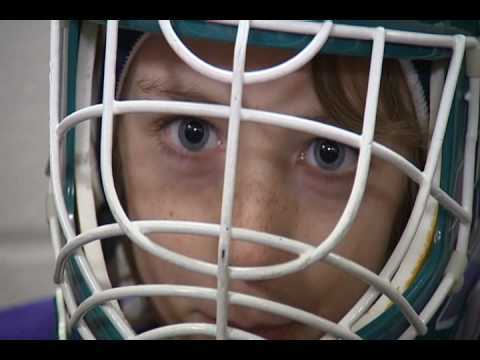 Special Hockey Montgomery Inc is a 501(c)(3) non-profit organization, Federal ID #20-5979889. Your contribution is fully tax deductible. This donation page will remain open until August 31, 2018.